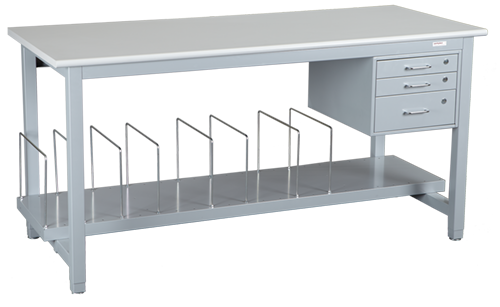 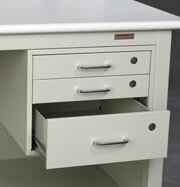 Whatever you need to store under the worksurface, Workplace has a storage solution. 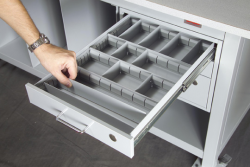 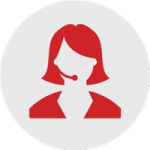 Drawer assemblies may be tiered to create exactly the configuration needed. 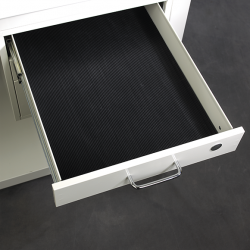 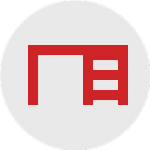 Click tabs to view Undertable Storage options. 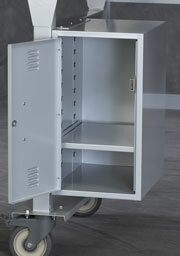 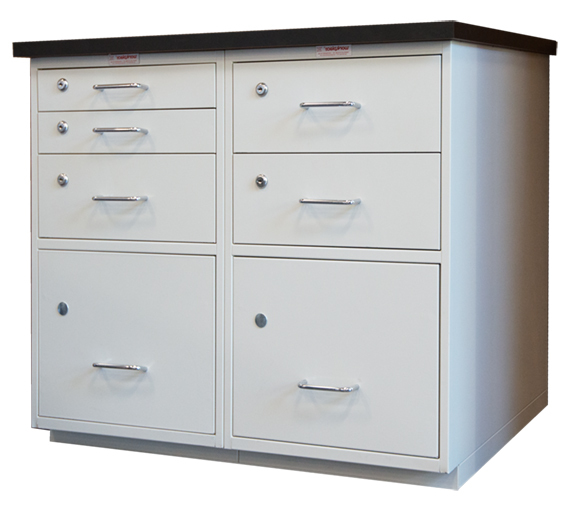 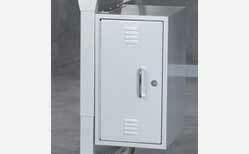 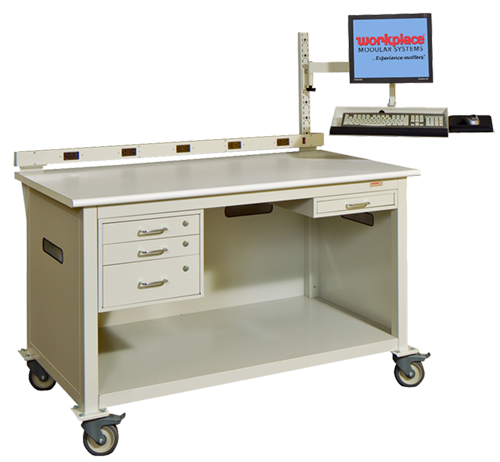 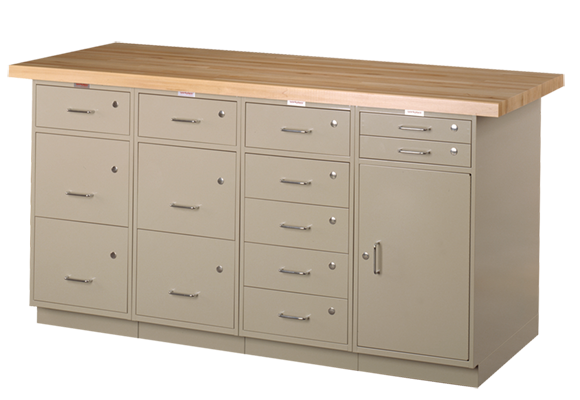 Workplace features an enormous variety of drawer and storage options via its Cabinet Workstation Platform.